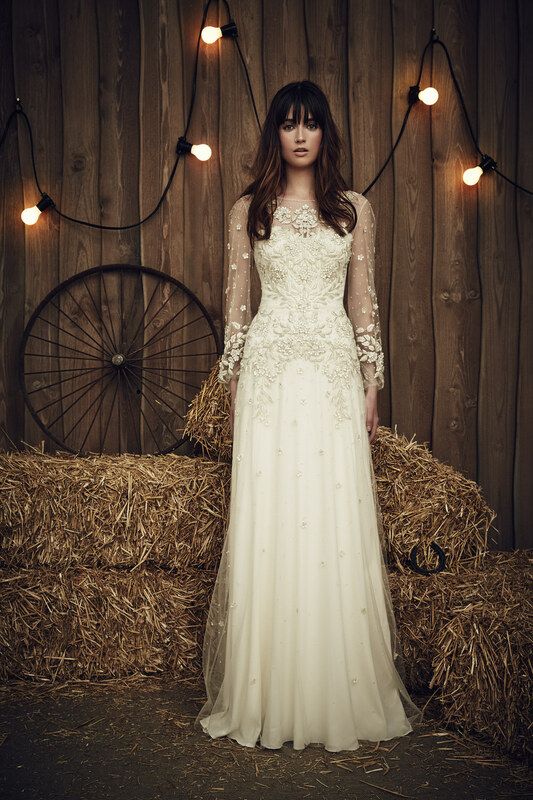 The wedding dresses Cotin 2016 are irresistible. The brand presents the new collection of wedding gowns 2016, a line that combines past and present, and reinterpreting the great seasonal wedding trend without betraying the old fashioned elegance and romance of the old wedding dresses. A collection to be discovered and that will charm like no other! Cotin presents the new collection of wedding gowns 2016, a gorgeous mood that line of classic old fashioned elegance, because he simply cuts and details are absolutely modern. In the collection are dresses very simple lines, which gently on the silhouette, but with a definition in terms of details really very much sought after. Are romantic and sensual at the same time, as in the case of Mermaid wedding dresses presented by the brand for brides who tie the knot next year, with skirts that participate and bring out the curves and that match perfectly with the charm of the bustier and corsets from deep neck opening on the back. I mean, not the usual wedding dresses, but true masterpieces to pay homage to the silhouette of the woman who will wear it in the day more beautiful and special of all life. Almost all dresses Cotin 2016 gently on the curves, without adhering too but simply stroking her, even if the brand does not leave out the charm of the classic Princess gown with embroidered bodice and soft skirt, and finished in every detail. 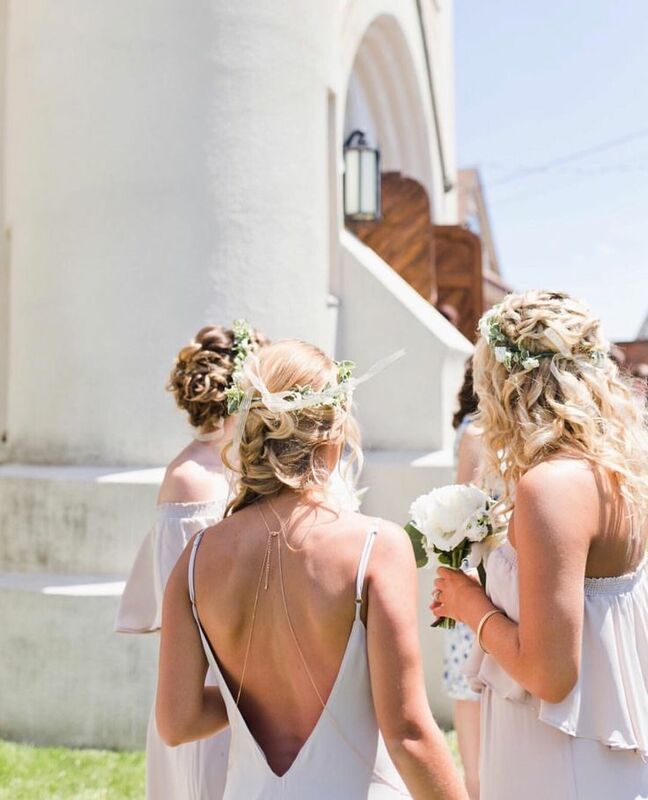 Between clothes that leave your back in plain sight and bustier from catching the charismatic necklines bridesmaid dresses with sleeves, almost always in lace or in lightweight chiffon, nor the allure of more modern models playing with asymmetry and skits that they shorten and lengthen the leg. The new collection Cotin 2016 has pretty much everything and proves once again to be able to interpret to perfection those who are the new wedding trends , without betraying the classical inspiration which makes every outfit a dream between past and present. So, don’t miss our gallery: we have collected for you the most beautiful wedding dresses and irresistible of line bridal Cotin 2016.